The Vodafone Fiji national football team has climbed up two spots in the latest FIFA World Rankings. Fiji is now ranked 177th in the world. Tahiti is the biggest climber in Oceania going up 23 places to be ranked 149. New Zealand remains the best-ranked team in Oceania at 110. 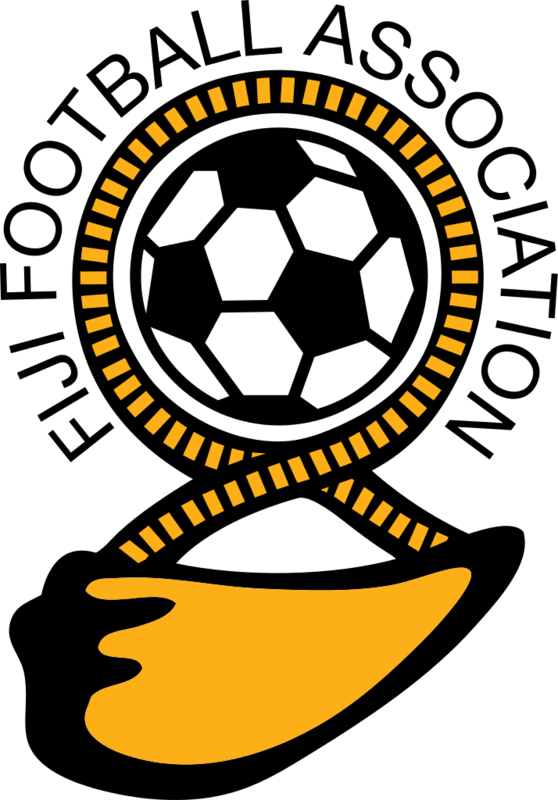 Fiji is on sixth position in the Oceania Football Confederation behind Vanuatu which is on 174, Papua New Guinea on 171, New Caledonia sit on 169, Tahit is on 149 and New Zealand on 110. Meanwhile, Argentina remains the number one team in the world while Brazil moves into the second spot.